Family Business Institute | Strategy. Success. Sustainable. Not sure where to start? Schedule a free 3o minute consultation with one of our experts to determine if you might need an assist from a family business consultant. Use the power of peers and collaborate with others in your industry to break through the barriers holding you back. Create a plan for intelligent growth that leaves an enduring legacy for your family. First you’ll talk with one of our highly trained advisors who will take the time to get to know and understand you, your family, and your business. Let’s determine what your vision of success looks like so we can help you create a plan that gets you there. Every family business is unique. Once we have analyzed and diagnosed your strengths and weaknesses, we’ll design a plan tailored specifically for you, your family, and your business. Implementation is the key. Put the business you love on track to grow and prosper for decades to come. With so much information available today, how do you know where to start or what the right plan actually is? How do you avoid the conflicts and pitfalls that have historically derailed even very successful family owned businesses? 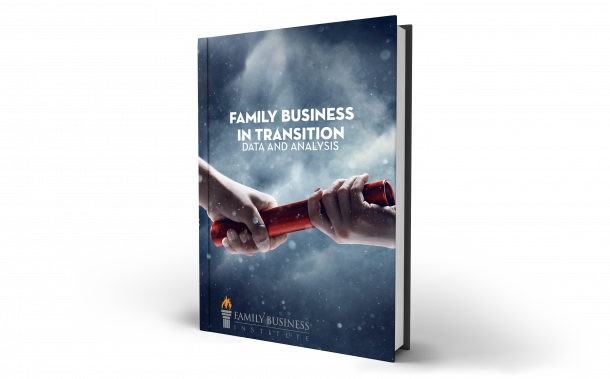 For over 25 years, Family Business Institute has been working with business families to establish long term plans that benefit generation after generation by addressing the real and unique needs that challenge – and even threaten – them. We’ll help you create a game plan that works, and we’re confident you can extend your success into the decades ahead. "The process with the Family Business Institute has been wonderful. Mike Lyons knows how to get the most out of us and is bringing out the best we have to offer. It’s been great to get things out in the open, set goals, and have plans. Mike’s insight into people is his greatest strength; he knows how to read people and respond appropriately." "Everyone who was involved in our process felt the outcome exceeded what they had hoped to accomplish and will provide our company very clear direction. The result has been an aggressive plan (not too so) for continued growth of revenue as well as gross margin and alignment of all us on how we’ll get there. Everyone credits Dennis for being able to lead us there." Stay connected, receive updates, and get valuable information delivered directly to your inbox. Download our free guide to succession planning! Insert your email address and download our free guide to succession planning. Thank you! Please check your inbox for the free succession guide!